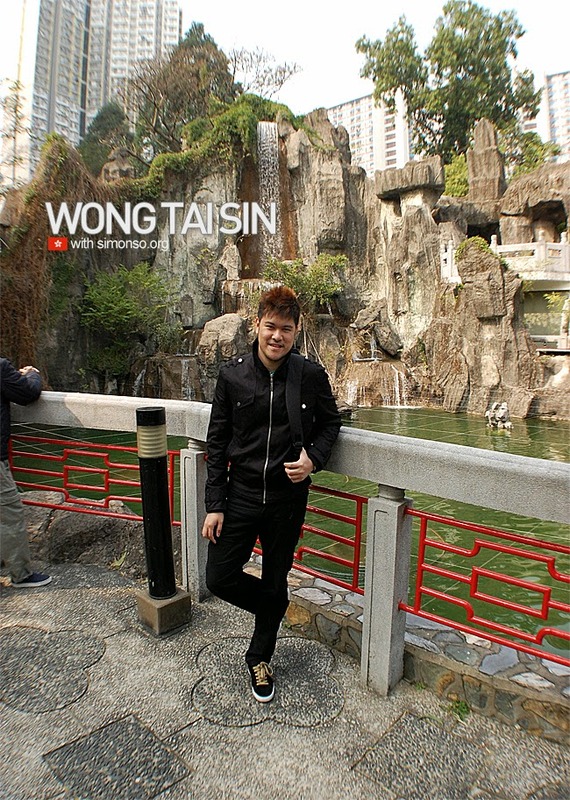 The last time I came to Wong Tai Sin was 9 years ago. I am back again! Realize there's so much changes to the temple compared to the time we were there. This day was a little emotional as I was leaving Hong Kong early for my sisters wedding. Flight was at night so I had the time to roam around with the gf before leaving. The GF was super moody with all the girlie emotional pattern don't wanna talk to me all. Haaaaaaha. That explains why there isn't many photos on this day. Haaaaaaaaha.